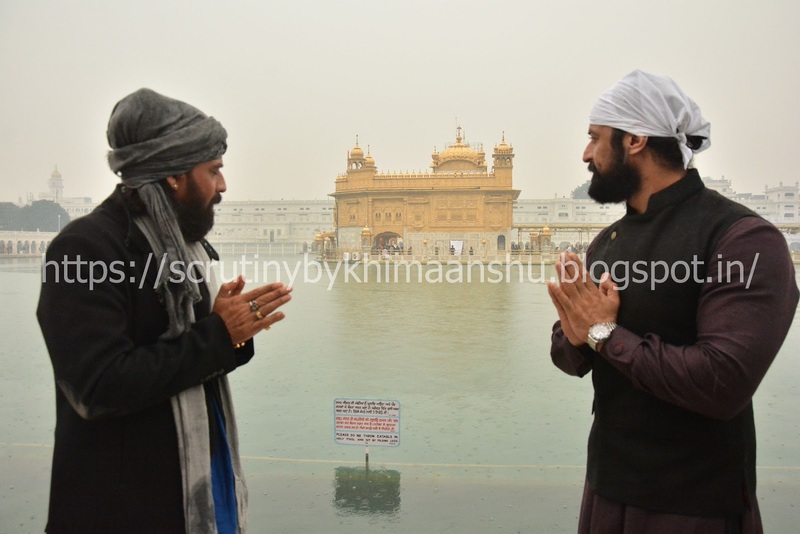 Indian Television’s heartthrob Mohit Raina and veteran and handsome actor Mukul Dev visited the revered Golden Temple to seek blessings for the success of the soon to be launched show ’21 Sarfarosh: Saragarhi 1897’. 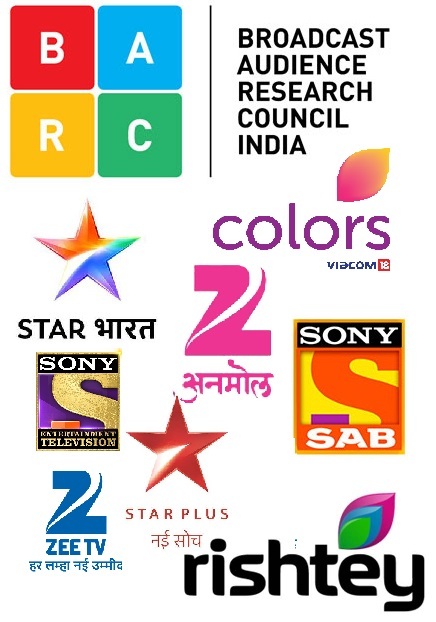 Slated to launch on 12th February at 9:00 PM on the new entertainment channel Discovery JEET, 21 Sarfarosh: Saragarhi 1897 is a fiction show inspired by the real-life story of 21 brave soldiers of the 36th Sikh regiment of the British Indian Army. Produced by Contiloe Productions, it features dashing actor Mohit Raina as Havildar Ishar Singh, veteran actor Mukul Dev as the antagonist Gul Badshah and Luke Kenny as Major Des Voeux. “The tranquility of Sri Harmandir Sahib, the sarovar, the heavenly experience makes you connect with the innermost you. I remember coming to the Golden temple for the first time with my father, the memory is still so fresh in my mind. 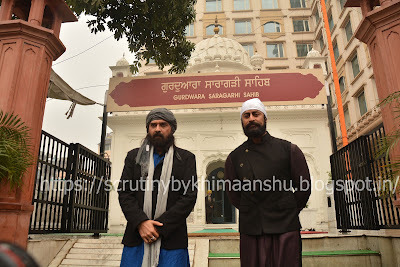 Post that, I have been here multiple times; each time, I go back with a new experience, a new learning,” says Mukul Dev.